As of today, workers now have the choice to form their own union that shall further protect their rights as workers but these somehow threatened employers who wanted to remain free from any type of union. The implications of employers not wanting to form union among employees were already stipulated in different pieces of writing. If you are one of those employers who are not really up for a union formation then you must read this positive approach of union avoidance strategy. It is important that employers don’t just focus on getting rid of any possibility of union formation but also to those positive things that will help them keep their workforce productive at the same time union free. There is a misconception that employers must avoid is the idea that workers wanted to form a union because they want to outsmart them by taking more money from the company. 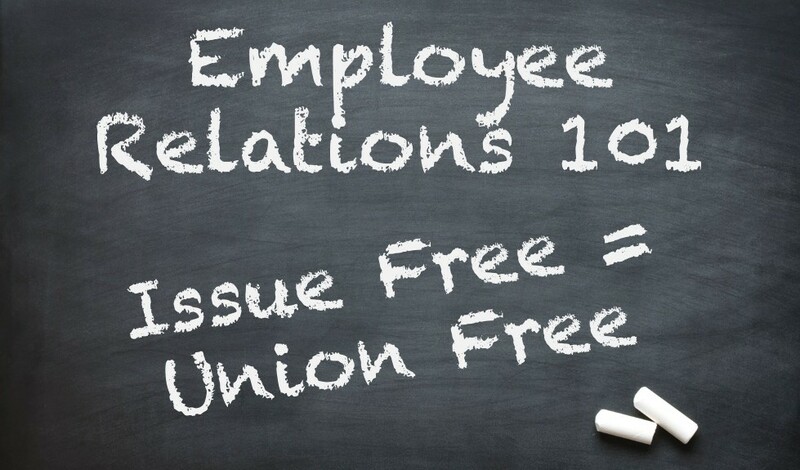 Employers must keep in mind is that union forming reforms were made because they were not able to provide a good employee relations platform, an increased salary is not just the issue in this matter. The first thing that you must take into consideration is good governance over your subordinates, by good governance the employee relations platform must be geared towards collaborative working rather than controlling the employees. Management should not entirely focus on the idea of managers as the superior ones while the workers as the inferior group. Workers along with the managers must cooperate in order to accomplish their assigned task that will eventually allow them to achieve their business goals; this should how employers envision their management approach. In other words, each employee in the company regardless of their position is a contributor to the success of a certain company. Instead of bossing around the employees on what to do, managers treat each one of their subordinates with respect and help them in any way they can to accomplish their work. An open line communication is very essential between the employers/managers and the workers so that problems or issues will be discussed and corrected right away. If there is a good communication then the management will be able to discuss with their employees how their business is progressing in the industry along with the challenges and accomplished goals. If these kinds of things are done properly then employees will not have any thoughts of forming a union since they know for a fact that the company values their presence. The other side of the having a proper communication in the company is letting the employees voice out their opinions or suggestions to the management.